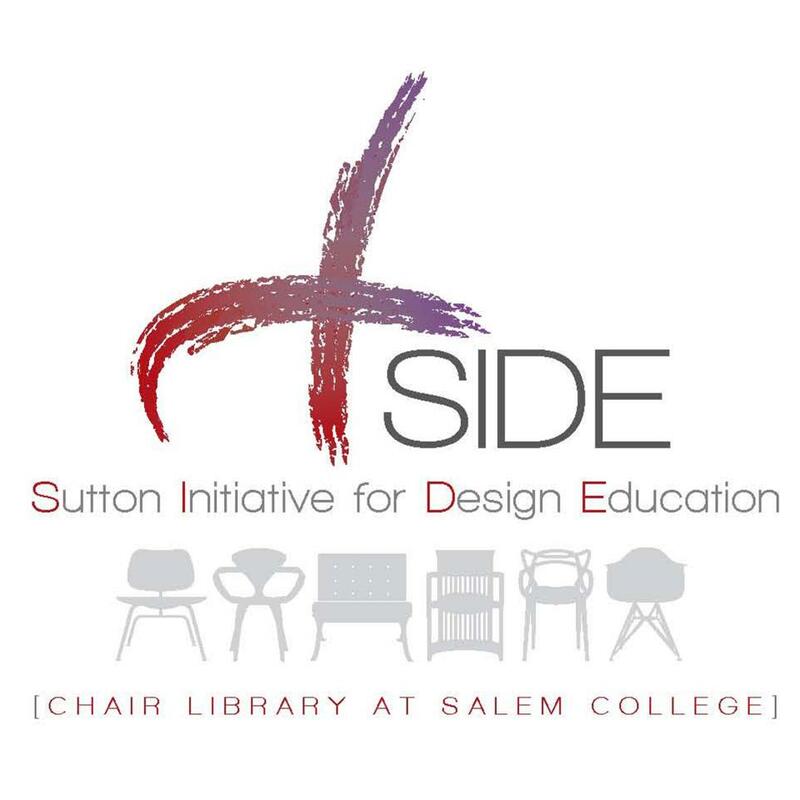 In the Spring of 2012, Salem Academy and College in Winston-Salem, NC opened the Sutton Initiative for Design Education (SIDE) named in honor of Salem Academy alumna Martha Allene Stevens Sutton A’71. 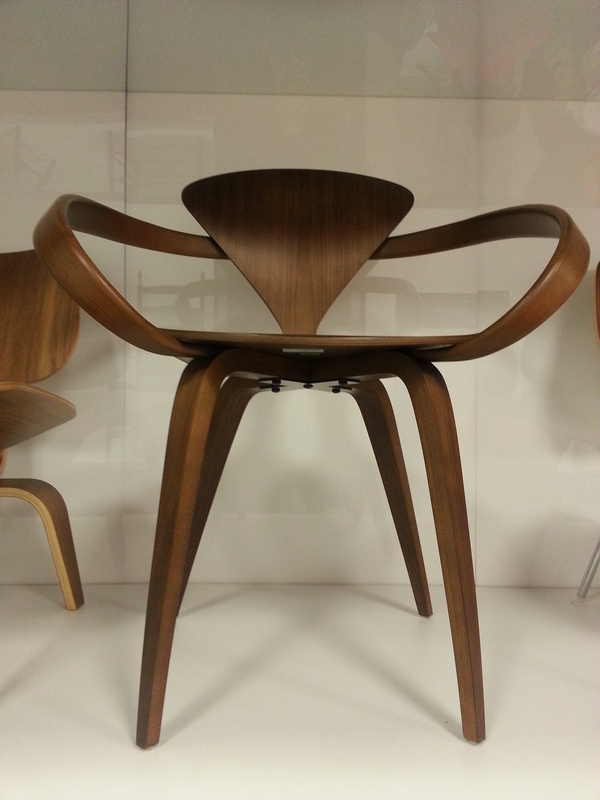 SIDE includes donations of 900 books of furniture, architecture, design, history and interiors to Salem’s design research library that is one of the most impressive of its kind outside of Bienestock collection in High Point. The book collection is available for students at Salem’s Gramley library. In addition, SIDE has a program comprised of three components: collaboration, scholarship and research. 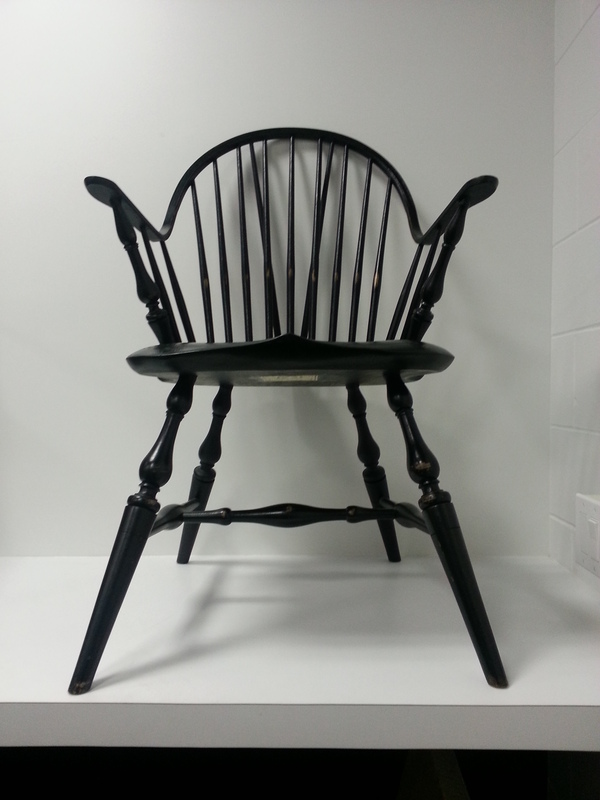 With a donation by the Suttons of nearly 40 chairs considered “icons” by furniture historians the Chair Library is the only one of its kind amongst colleges or universities in the United States of America. Students will use the chairs for the inspiration and research they bring due to their unique design, materials and technology, innovation and creativity. SIDE and the Chair Library were made possible through the generous support of Charles Sutton, Emily and Will Parsley, Marshall Sutton, David Sutton, Mrs. Allene B. Stevens, Mr. Paul Broyhill and the Broyhill Family Foundation and Mr. David B. Rea.